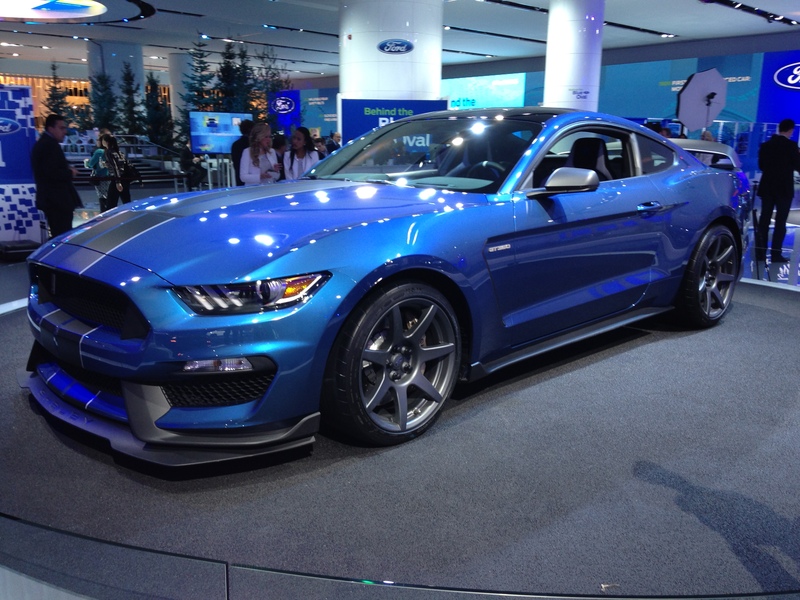 Horsepower Memories was on hand last week at the 2015 North American International Auto Show in Detroit. We couldn’t wait to get up close and personal with some of this year’s latest muscle car offerings. The weather may have been freezing outside but things really heated up once inside Cobo Hall. There definitely wasn’t a shortage of new muscle cars to see. After all, this is Detroit. Where else would you expect to see the greatest muscle cars unveiled for the first time? Check out some of our favorite muscle cars from the show. 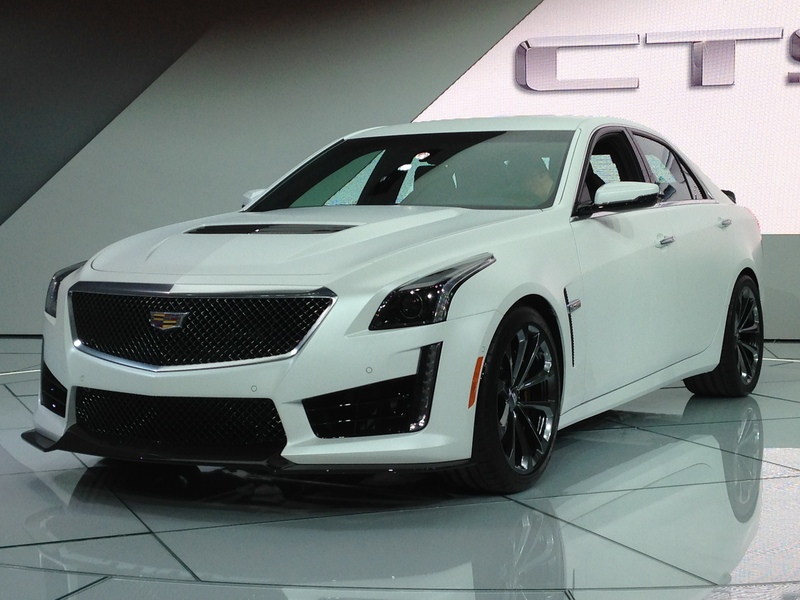 Cadillac unveiled the new 2016 CTS-V. This latest addition to the V-Series line packs 640 horsepower, 630 lb-ft of torque, and will sprint from 0 to 60 in 3.7 seconds. The new CTS-V features an eight-speed automatic transmission with paddle shifters, launch control, and Magnetic Ride Control. Other standard features include Brembo high-performance brakes, selectable driving modes, and Michelin Pilot Super Sport tires. Look for this brute to hit the streets in late summer. 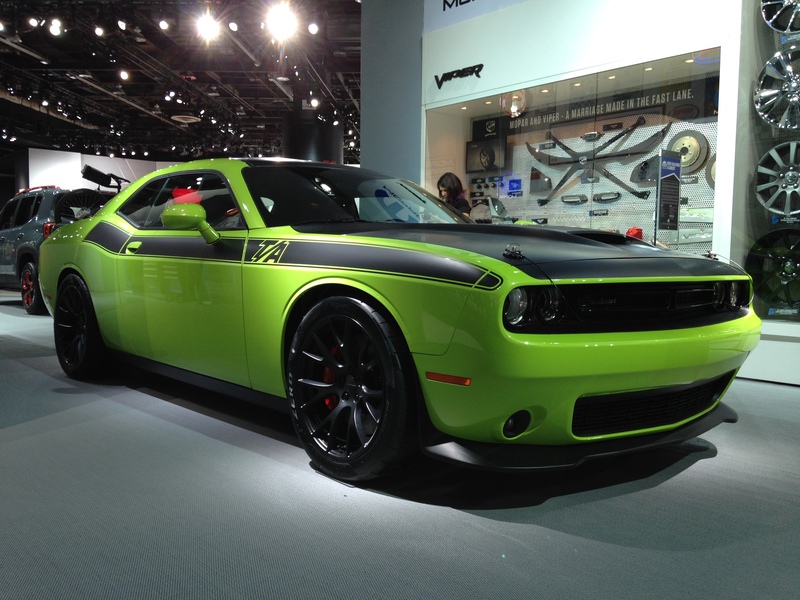 After its debut at the 2014 SEMA show in Las Vegas, Dodge shows off the Challenger T/A concept to the masses in Cobo Hall. Decked out in Sublime Green with matte black accents, this modern-day version mimics the look of the 1970 model. We definitely hope Dodge adds this to its growing arsenal of Challenger models. The star of the show was definitely Ford. Hot on the heels of the new GT350, Ford unleashed the GT350R. According to Ford, the GT350R is the most track-ready Mustang ever built. The GT350R features Ford’s most powerful naturally aspirated engine, lightweight carbon fiber wheels, and a specially tuned suspension. Look for production of the GT350R to start later this year. 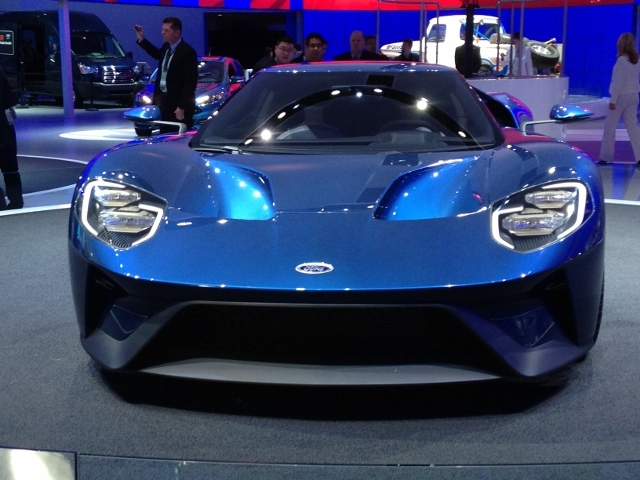 Ford also introduced their latest version of the iconic GT. 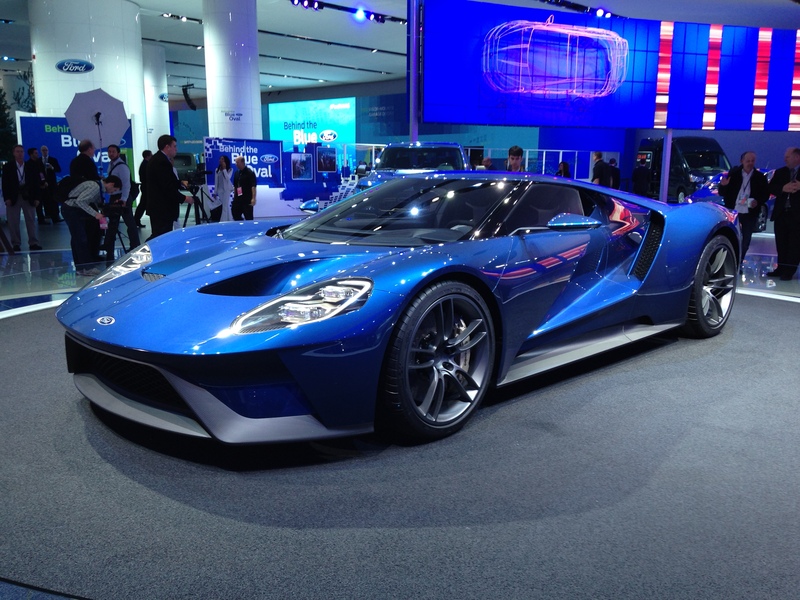 This beast features Ford’s most powerful EcoBoost engine ever churning out over 600 horsepower. Carbon fiber elements, including the passenger cell and body panels, are used extensively to reduce weight in the construction of the new GT. Production of this sport exotic is slated for late next year. For more information about the show, check out naias.com.